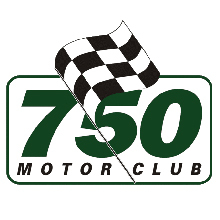 Founded by Motor Sport‘s Bill Boddy in 1939 as a means for Austin 7 enthusiasts to race their cars, the 750 Motor Club now caters for historics as well as modern ‘bike-powered machines, hot hatches, BMWs and MX5s. 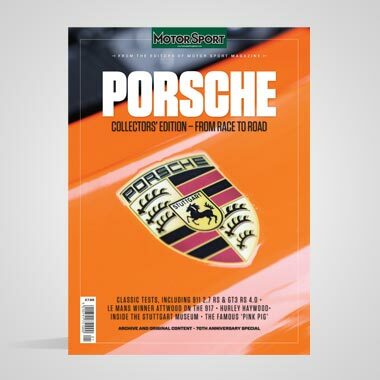 It also runs the hotly contested MR2 Championship which online editor Ed Foster sampled a few years ago. 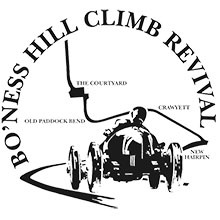 The BHRCR was set up specifically to run the Bo’ness Speed Hill Climb, which has run every year for the past eight. 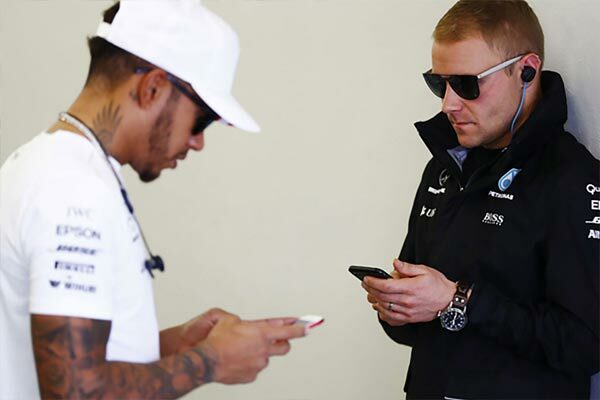 They are responsible for much of the work which has gone into track and venue improvements. 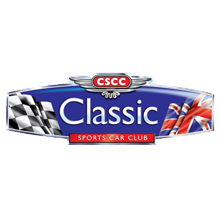 The Classic Sports Car Club organises friendly club racing with an emphasis on great value for money and high driving standards. The club visits the best circuits in the UK and abroad, organising eight races series and offering incentives for new and first-time drivers. CSCC is a club first and a business second, with a permanent office and staff to support its members. In 1975, Formula Junior was the first past formula to be revived as an historic series. The Formula Junior Historic Racing Association (“FJHRA”) was established in 1993, and its spirit has always been to have fun, incident free, but exciting racing in well-restored and original cars. Since 1979 the Historic Grand Prix Cars Association has striven passionately to preserve the heritage of the titanic machines which made motor racing history. 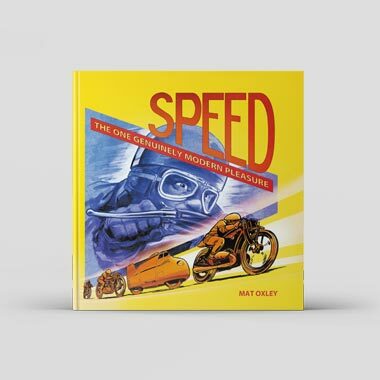 Its story revisits the great rivalries of five decades, spanning artisan-crafted two-seater Bugattis of the 1920s to the exquisite 1.5-litre ‘cigar tubes’ of 1961-’65. The HRDC is now entering its fifth year, but its mantra stays the same: delivering exciting historic races at the UK’s best tracks. There are races for historic BTCC cars as well as ‘Touring Greats’ and ‘All Stars’. 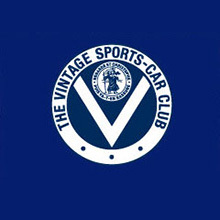 The HSCC was created in 1966 by a small group of enthusiasts. 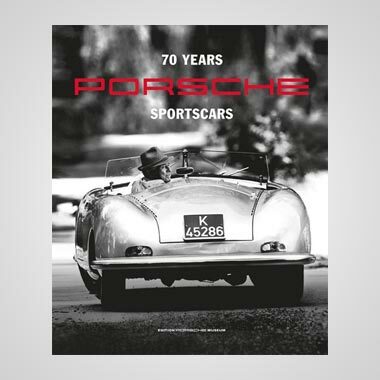 They were frustrated by a lack of races for older sports cars and wanted to stop them being modified beyond their original specification. 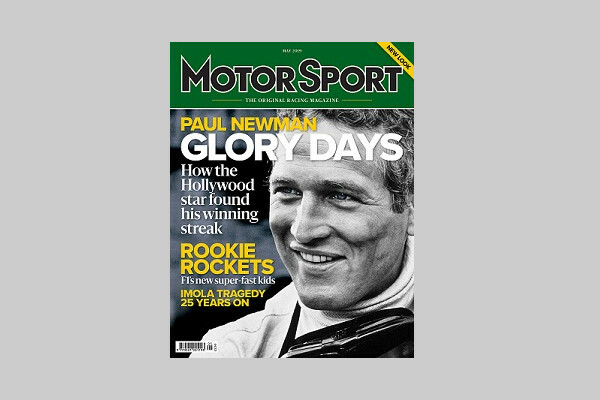 Members from the sixties say they were formed to help competitors enjoy themselves racing ‘nice proper cars’. 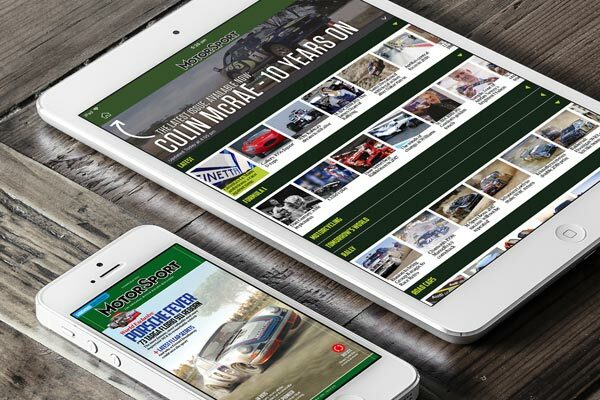 With their dedicated team of professional race event organisers based in the UK and the USA, Masters provides their clients across Europe and North America with a superb historic motor racing experience at the most iconic race tracks.